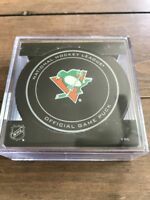 Columbus Blue Jacket SPEED, BAR BLADE Bottle Opener Vinyl Coated Steel NHL NEW! 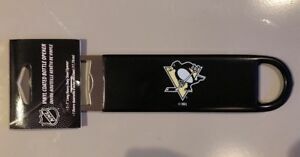 Details about NHL Pittsburgh Penguins Hockey 7” Steel Vinyl Coated Bottle Opener - NEW! !